FUEL 2017 Day 2 Wrap Up and "The Future of Last Mile Delivery"
Our first ever conference turned out to be a great success thanks to all of our speakers and attendees. Day 1 was full of great keynotes and the first half of our breakout sessions. 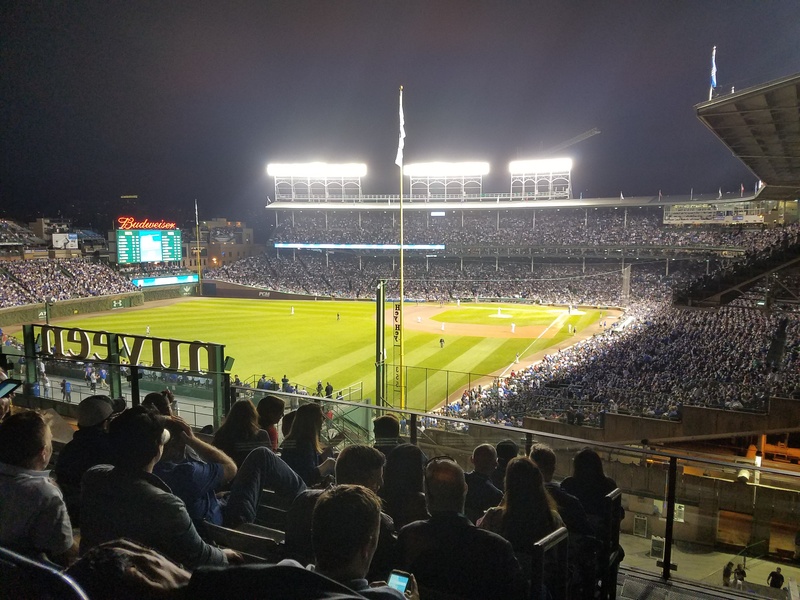 After a long, educational day our attendees got enjoy some peanuts and cracker jack while checking out the 2016 World Series Champion Chicago Cubs take on the Mets from a Wrigleyville rooftop. Baird began her focus on the “zero moment of truth” in last mile delivery. This “ZMOT” dealt with when the customer’s perceived difference between ordering online versus going to a store to buy something. The moment of truth was when the instant gratification of getting something from the store is outweighed by the convenience of placing an order online. With same day delivery becoming more and more common, we are almost there now! This, as are many trends in the retail industry, has been driven by Amazon. According to Forbes, Amazon has registered nearly 5,000 patents aimed at innovating fulfillment. The next largest has a mere 1,100. Baird commented that this “zero moment of truth” is really about perception. Customer’s don’t just want their order fast, they want to know that it’s on the way. For consumers, merely knowing their order is being fulfilled is as important as extra quick delivery time. More precision on when packages will arrive. Customers don’t want a “before 8pm” window, they are looking for a specific time window. More green shipping options. This can include less packaging (who enjoys opening up boxes within boxes wrapped in bubble wrap?) or more socially conscious delivery options such as an electronic fleet. More traffic conscious options as a way to reduce neighborhood congestion. Baird concluded by imploring companies to find ways to solve customer problems. To not just focus on “how do we get product from ‘x’ to ‘y’ faster?” Speed of delivery is not the only question that consumers want answered. 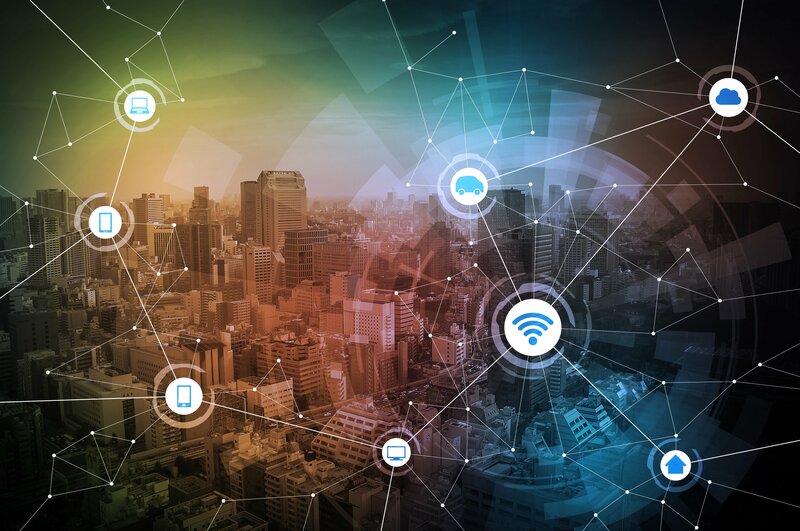 The technology and the brainpower exists for companies to be innovative and provide solutions to problems people don’t yet realize they have. Once the keynote finished everyone broke out for a few more educational sessions on our three tracks: Supply Chain and Transportation; Strategic Carrier Sourcing; and Carrier Compliance, Audit, Financial Controls & Analytics. These sessions were presented by companies like Vera Bradley, Urban Outfitters, Moen, CVS, MercuryGate, SanMar, and even our own teammates at enVista. Be on the lookout for other blogs talking about some of those sessions in the days and weeks to come!